Hi J, yes I can weld them for you, only takes 10 minutes so no extra cost. 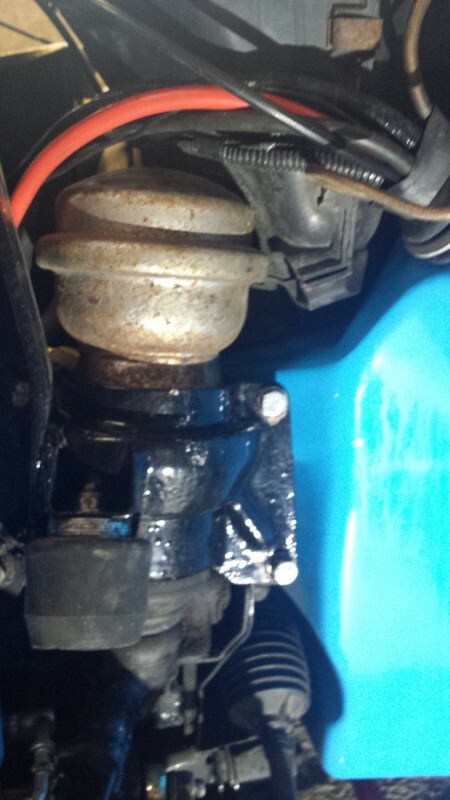 I have used the MGF rear anti roll bar which fits on brackets hung from the rear subframe mounts. There is a tiny bit of clearance needed where it bends but it should work fine. Though I have used the MGF rear suspension setup. You will see what I mean. Did you have any clearance issues at the body tub mountings for the MGF tie bar set up? I take it these would fit a Metro/R100 front subframe? If so I would be interested in an assembled pair if they are still available? 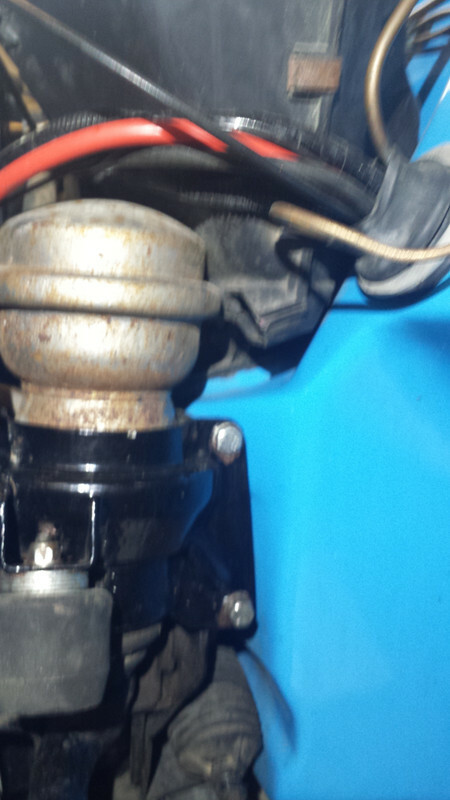 Using the MGF subframe you will need to cut off the outside brackets as shown in the photo. The subframe will then fit into the tub mounts using the long bolt shown. The tie bar is not affected. Perfect, as I was was concerned that the front trailing arm mount would foul and judging by some of your other photos, the TF subframe could be a possibility too. Hi i have just bought my first GTM K3 and im looking to ditch the hydragas and move over to coilovers are these brackets still avaliable. Yes they are, i've just had some more cut so they will be available. £30.00 per axle set + £12.00 postage. 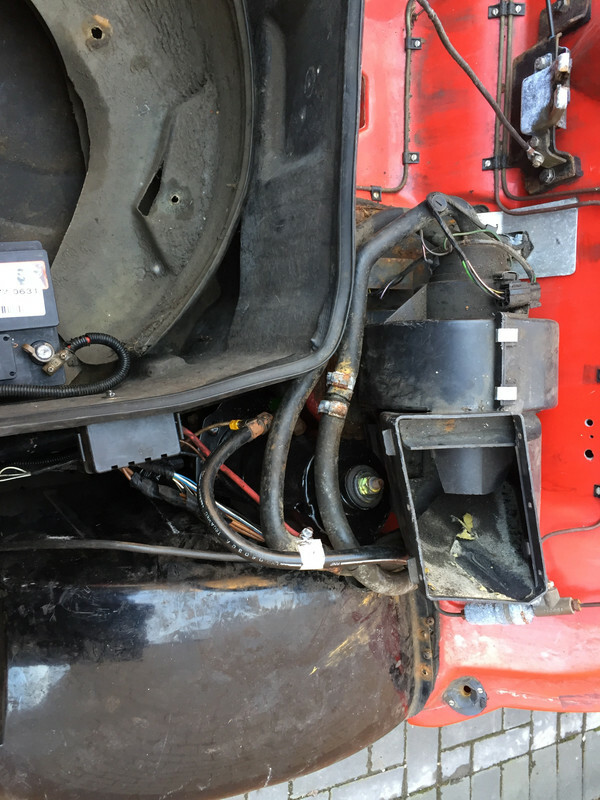 The backs are the same as the fronts but with the extra bracket on for the torque tube fixing. When I built up my K3 using PEEPS brackets, there was clearance for the heater box, as the height is only a few mm taller than the hydragas spheres but sadly I cannot find a photo showing it fitted. For reference, the MGTF front strut towers are taller than PEEPS brackets and there was plenty of clearance as shown on my K3 thread. im having fun trying to get my ARB to have some clearance.